Access your VA records and documents online to manage your health and benefits. 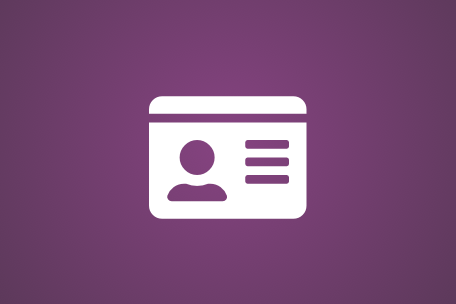 Find out how to get different types of identification cards to show your military status or your enrollment in VA health care or the VA Choice program. View and print documents from your official military personnel file (including your DD214). Set up your personal health record and download medical records, reports, and images to share with your VA and non-VA doctors. Download letters like your eligibility or award letter for certain benefits. Get instructions for how to apply for your Certificate of Eligibility (COE), which confirms for your lender that you qualify for a VA-backed home loan. Then you can choose your loan type to learn about the rest of the loan application process. Answer a series of questions to get step-by-step instructions on how to apply for a discharge upgrade or correction. If your discharge gets upgraded, you'll be eligible for the VA benefits you earned during your period of service. Check the status of your VA disability, pension, and education benefits payments. You can also see payments for certain survivor benefits. Visit the National Archives website to research military records from the Revolutionary War to the present.